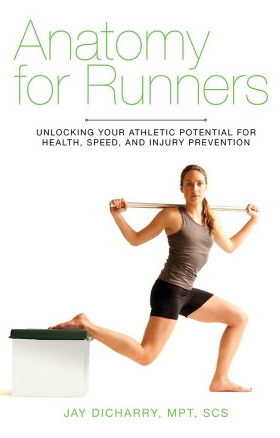 My upcoming book lays out a program for runners to become stronger, faster, and more resistant to injury. The book distills cutting-edge biomechanical research into 15 simple workouts any runner can slot into their existing training program and begin seeing results. 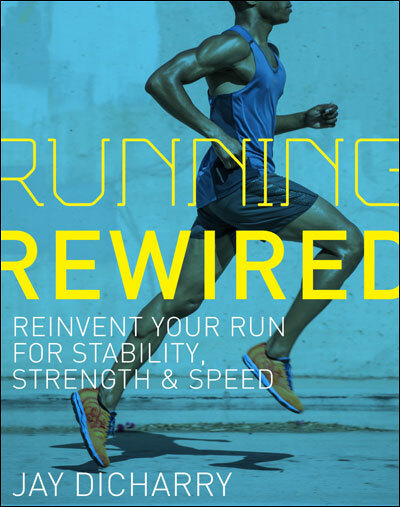 Running Rewired will show how you can rewire your body-brain movement patterns to build these skills and transform your running within one season. My 15 “rewire workouts” in the book will amplify any running training plan—from 5K to ultramarathon—to build the stability, strength, and speed you need. Just three, 20-minute rewire workouts per week will unlock performance you’ve never tapped before. Try Running Rewired to overcome injuries, break out of performance slumps, and renew your passion for racing. My own online store: Running Rewired at Aerio. My publisher: Running Rewired at VeloPress. Your local independent bookstore: Running Rewired at IndieBound. Running has become more and more popular in recent years, with thousands of people entering marathons, buying new running shoes with the latest technology, and going for a daily jog, whether on the track or on a treadmill. Unfortunately, with running comes injuries, as a result of wrong information and improper training. Author Jay 2Dicharry was tired of getting the same treatments from doctors that didn’t heal his joint and muscle pain from running, so he decided to combine different fields of clinical care, biomechanical analysis, and coaching to help you avoid common injuries and become the best runner you can be. Please order Anatomy for Runners from my Aerio online bookstore here.